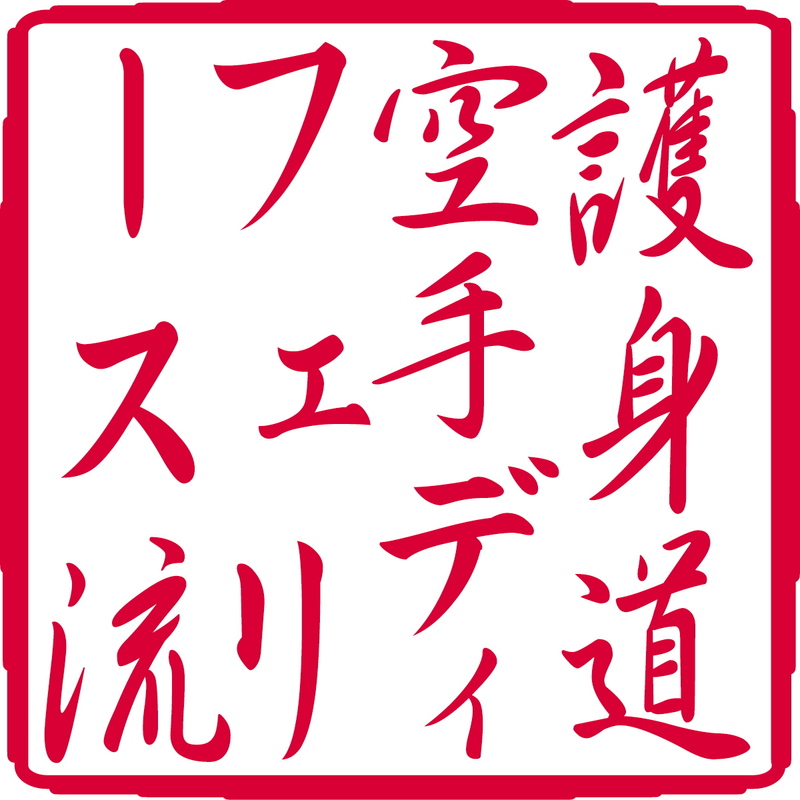 It is with a heavy heart that we post the passing of another Yudansha. 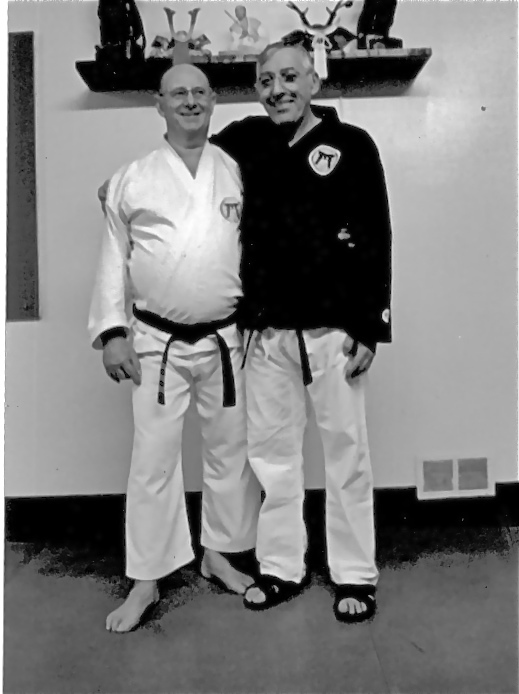 On March 17th, 2019, Sensei Howard Viele entered the Dojo of the world to come. And so, through the kata, Sensei Howie’s eternal spirit shall endure. 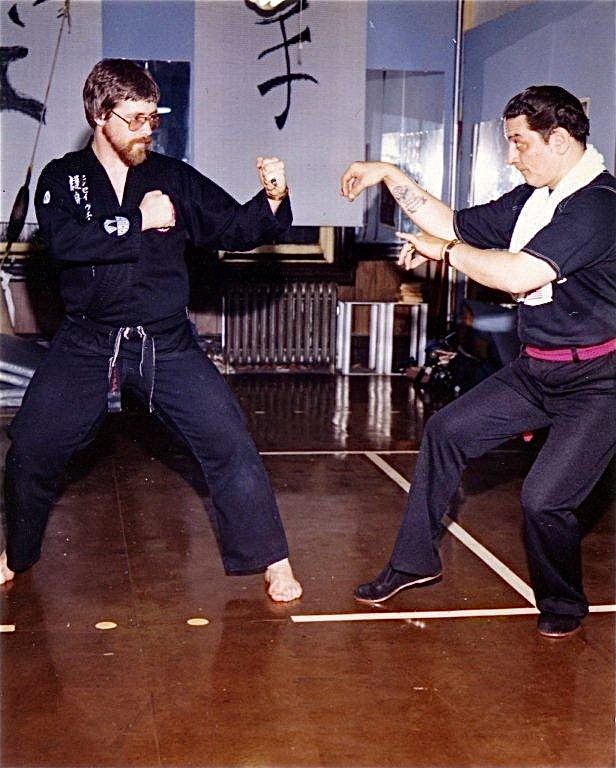 Our own Sensei John Szmitkowski has provided us with photos of an article that appeared in Martial Arts Magazine, May, 1972 that featured Sensei Howie demonstrating his favorite Kama Kata. 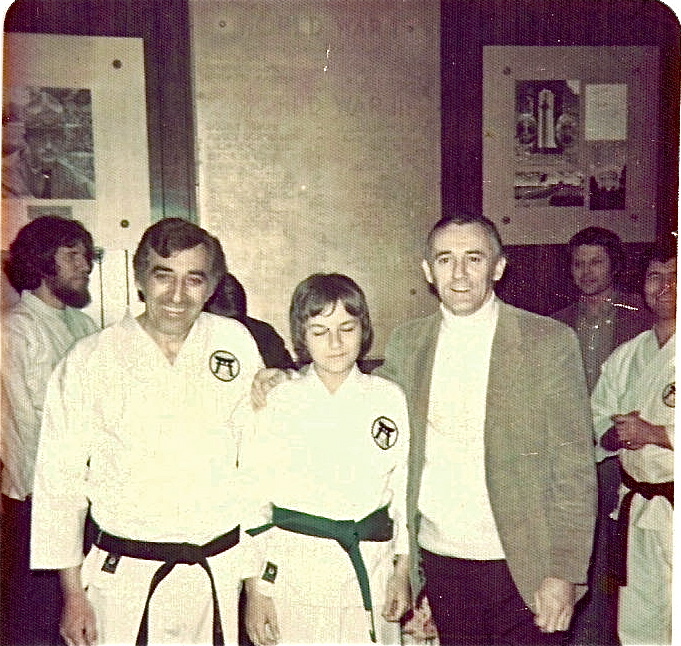 Sensei John has agreed to undertake the task of training to recreate and bring back this kata in honor of Sensei Howie. The full kata photos may be found in endnote # 2. The following Hatsu Bon Poem, together with the above training, are offered to his spirit. Two years ago today, we lost a dear friend and karate-do comrade, Shihan Wayne Norlander. Today’s training and the following Hatsu Bon Poem are offered to his spirit. Should today’s readers so desire, please join us and perform a kata of your choice in memory of Shihan Norlander and a fallen comrade you may wish to remember. May Shihan’s spirit find our training and poem worthy. This concept is derived from a karate-do percept, “Observe with the mind of a white belt.” The while belt, worn by novice students, is said to symbolize purity and innocence in terms of preconceptions as to karate. When a karate-ka first enters the Dojo, the neophyte observes without preconceived thought or emotion. Thus, one observes every detail, even the most minute, with the pure eyes of a child. In doing so, one is able to capture the inner most aspect of a karate-do technique and incorporate it into one’s personal repertoire. Prior to the advent of modern colored belts, a karate-ka would wear the same belt (a white belt) during his entire training. Although the karate uniform would be laundered regularly, as a sign of respect, the karate-ka would not wash his belt. Over time, the white belt would become soiled. The belt would even be used to wipe the sweat from one’s brow after training. Thus, the belt would become discolored, eventually turning black from use, wear and tear. This is the humble birth of the all too coveted black belt. In the final days that remain of the year 2012, we should shed our internal black belt. Our preconceptions, emotions and perhaps even thoughts have become “soiled” over time. In the first indicia of time that calls forth “2013!” let us all shed preconceptions – “internal and emotional baggage”. In the first millisecond of 2013, we should commit to don the belt of a novice and view the minutest details of the unfolding year with a pure and innocent heart and spirit. Let us all become the exalted white belt. Two years ago today, Sensei Nick D’Antuono was taken from us. Today’s training and the following Hatsu Bon Poem are offered to his spirit. Should today’s readers so desire, please join us and perform a kata of your choice in memory of Sensei Nick and a fallen comrade you may wish to remember. May Sensei’s spirit find our training and poem worthy.